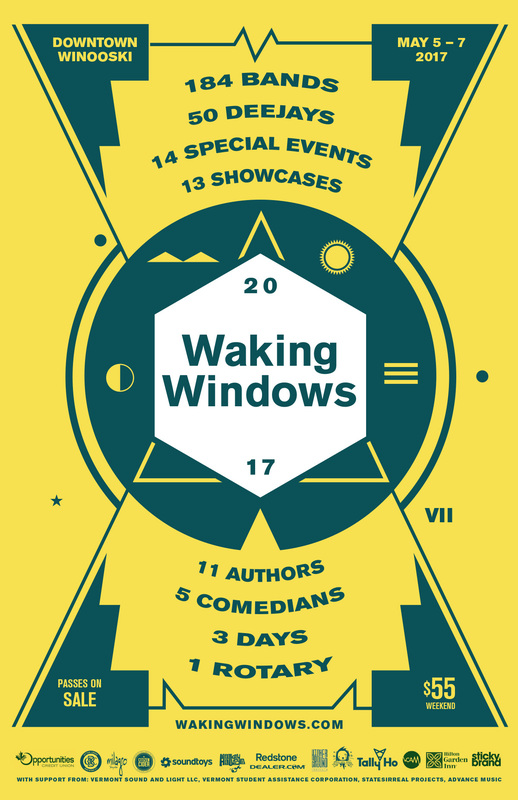 Are you ready for Waking Windows this year?! 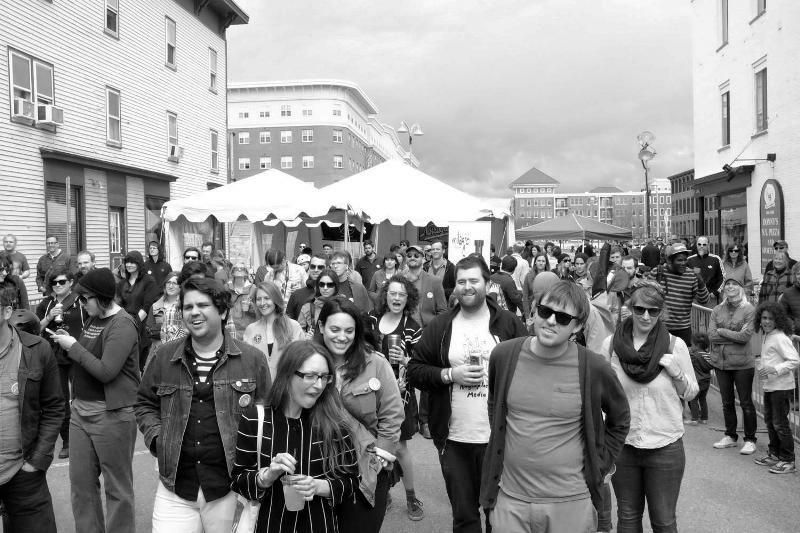 A bunch of WBTV-LP DJs are playing the festival, we are recruiting new programmers at our table in the Stoplight Gallery all weekend, AND on Saturday, May 6, we are part of the “Waking Lives” talk back series. At 4:30 p.m. that day hear DJ Llu and Bill Simmon talk about building this low-power community radio station! FREE! Info. Ticked shows and info on the ful festival can be found at WakingWindows.com.